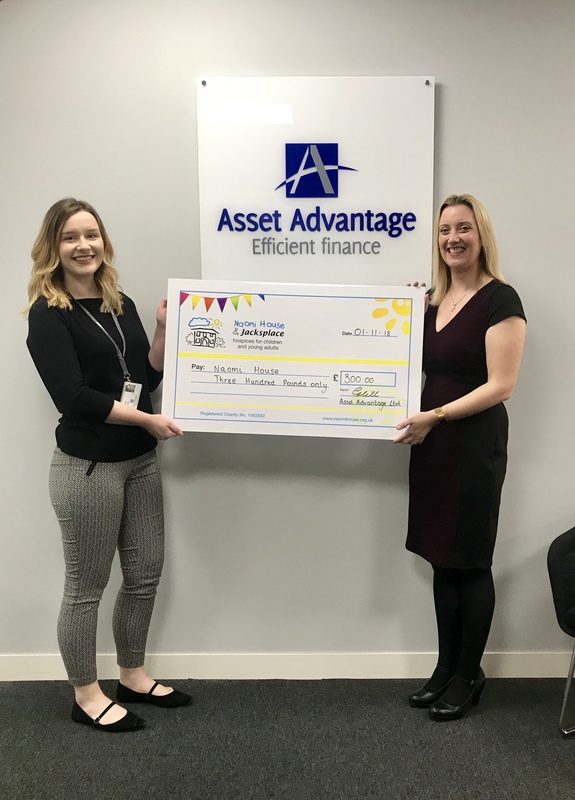 The fundraiser ran over 8 weeks with every department in the company taking part, leaving 4 finalists, 1 winner & a £300 total raised for the hospice. 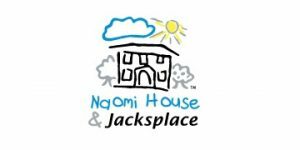 Thank you to all of our staff who donated their time and money to participate in our first fundraising event for Naomi House & Jacksplace, a brilliant local charity who provide hospice care for children and young adults. Tracy Millsom joins the team as Business Relationship Manager at Asset Advantage. 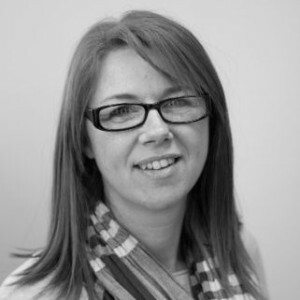 Tracy has previously worked at Bluestar Leasing for 4 years and BNP Paribas for 10 years.